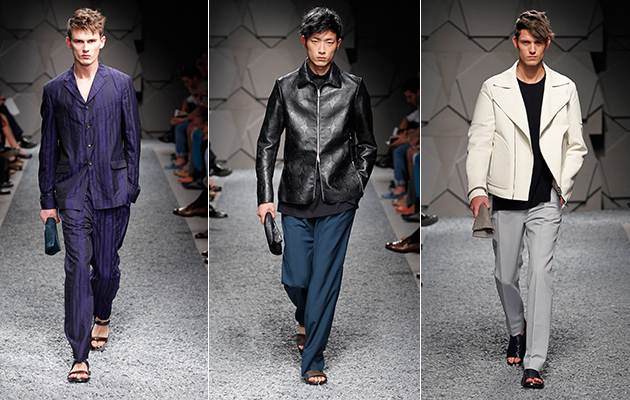 The Z Zegna SS’14 collection show from Milan Men’s Fashion Week. 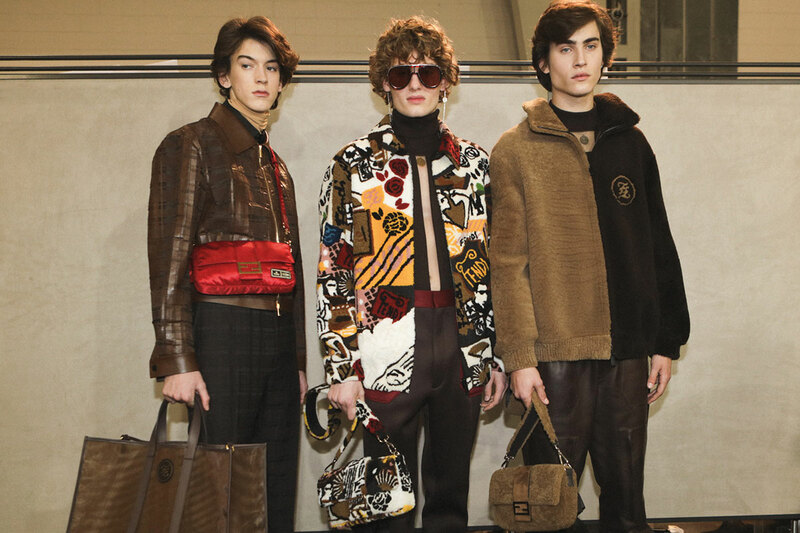 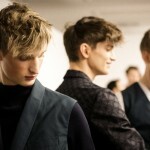 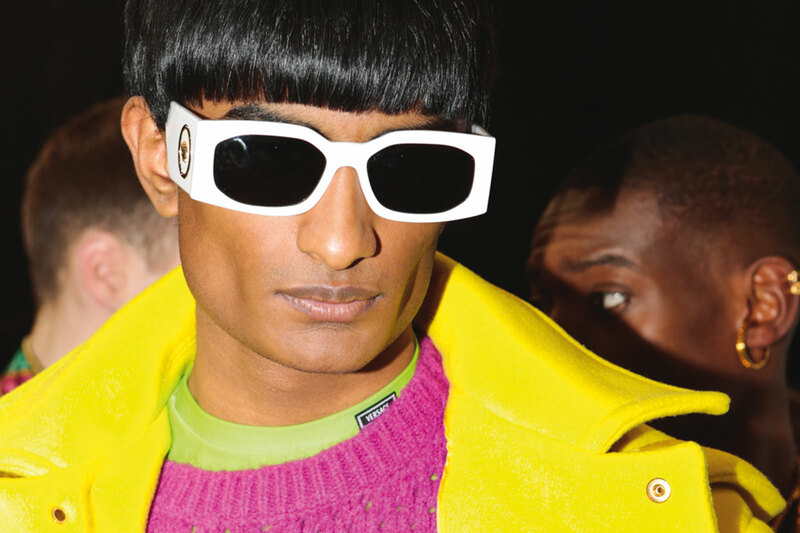 Backstage from the Z Zegna SS’14 show at Milan Men’s Fashion Week. 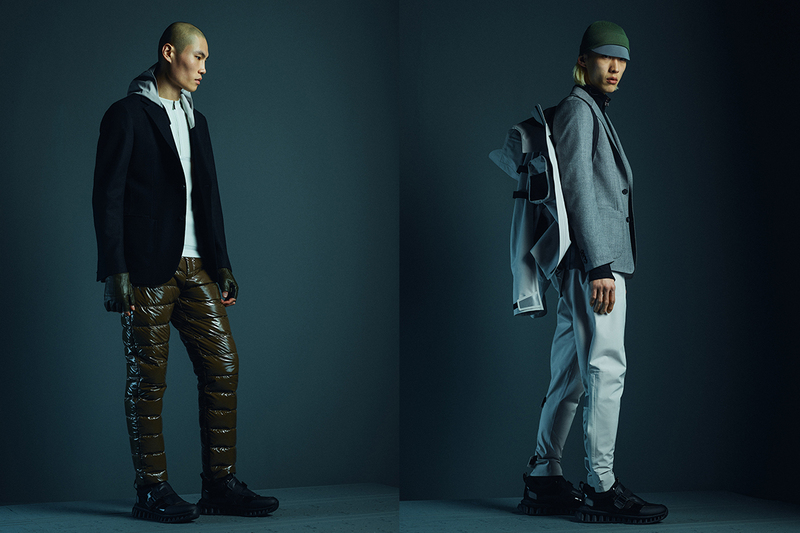 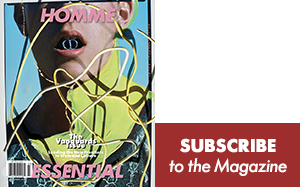 Z Zegna Spring/Summer 2014 Collection Show streaming live right here Tuesday the 25th , at 6:30am EST.